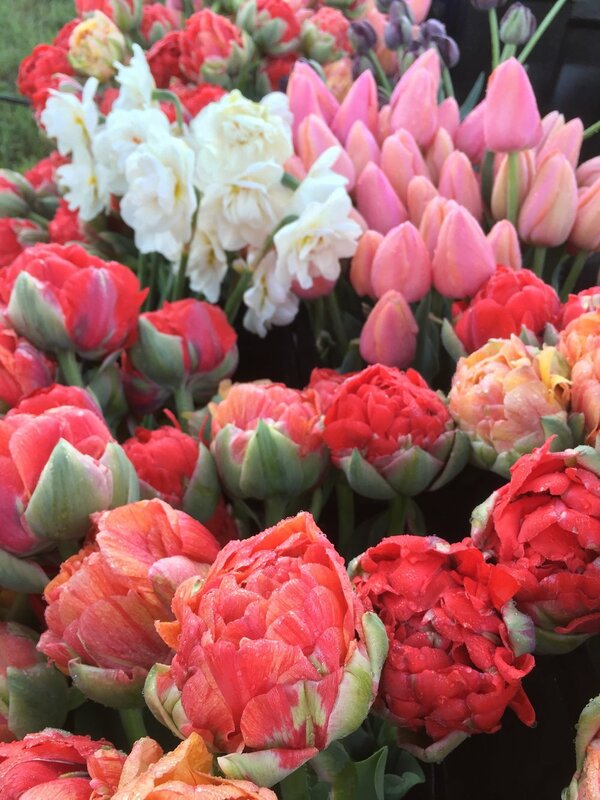 Click the month to see seasonal flower availability. The flowers are listed by the order in which they bloom throughout that month. We cannot guarantee every flower here will be available for the entire month. To get updated lists of what's in bloom, subscribe to our weekly newsletter or get in touch with us.